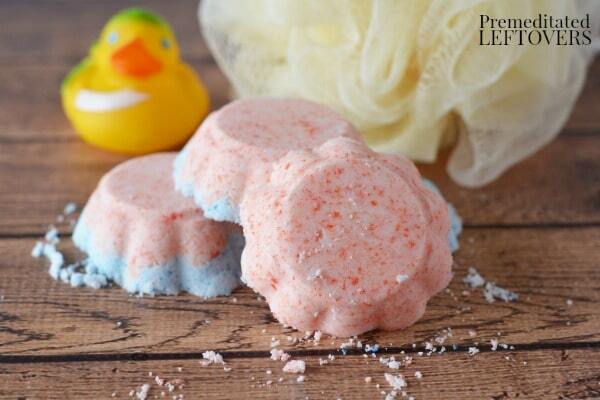 Have you ever made or purchased bath fizzies? Moms everywhere know how nice it is to enjoy a soothing bath with a fun fizzing bath bomb. 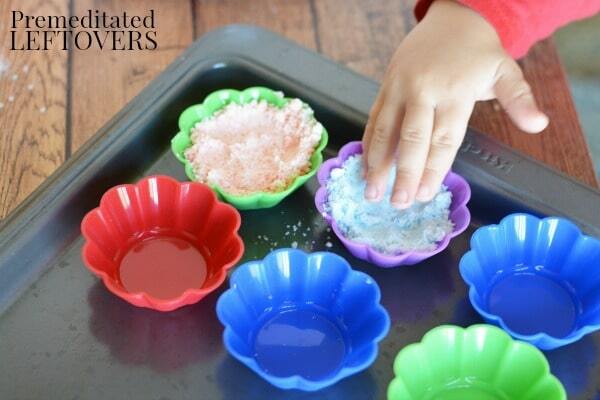 Kids especially will love these DIY Bath Fizzies. Why? 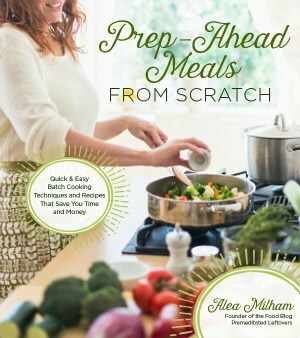 Because you can teach them how to make their own fun homemade bath products then they can enjoy it in their daily bath! 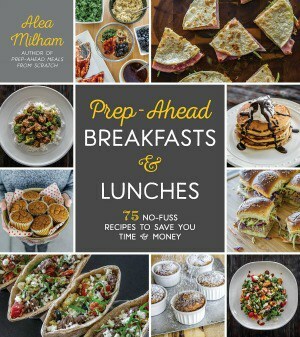 It's a fun DIY and science experiment in one! 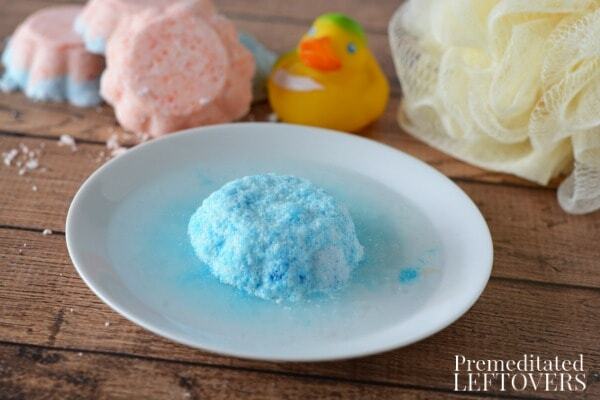 Using common pantry items (with the addition of citric acid) you can create your own DIY Bath Fizzies for Kids. 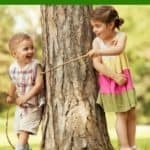 It is an excellent way to teach children about reactions among common items. 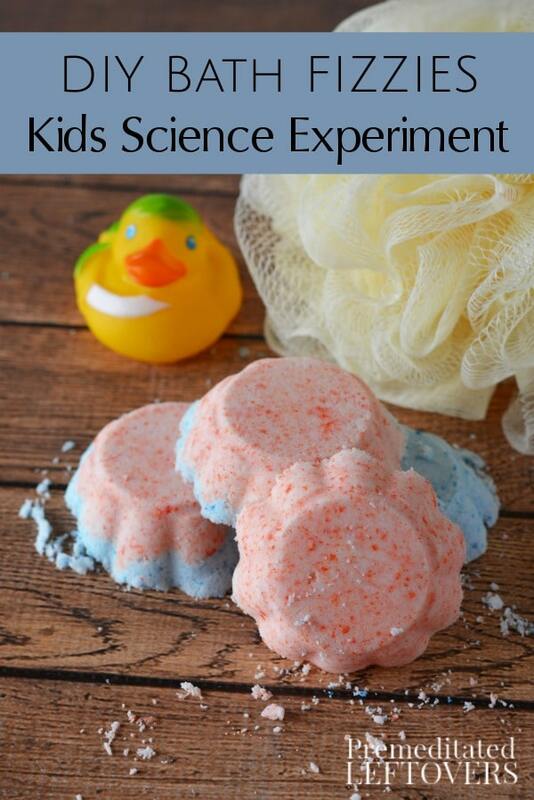 They'll get to observe what happens when citric acid, baking soda, and water combine while enjoying a bath! This mix makes about 10 bath fizzies. 1. 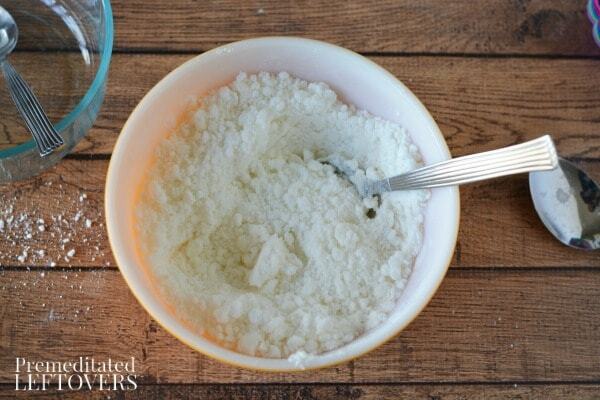 Mix baking soda, citric acid, and corn starch together in a bowl. 2. Add coconut oil and continue to mix well. 3. Add a drop or two of food coloring and mix well. 4. Spoon mixture into cupcake molds and press to pack. 5. Add another spoon of the mixture to the top and press down using your finger tips or the back of a spoon. 1. Add essential oils to your bath fizzies. 2. See how the individual ingredients react to water (before mixing them together) and then continue to mix and see how they react together. 3. Plan your colors when you mix them in the bath tub to create new colors! Red + Yellow = Orange. Orange + Blue = Brown, etc. Fizzing of the bath fizzies shows a chemical reaction taking place between the ingredients. The baking soda reacts with the cornstarch and citric acid when you expose them to water. The result is a bubbly fizz that eventually all dissolves in the water. How will these ingredients, when combined dry change if at all? What happens when the water touches all of these ingredients together? As you can see, this is one kid's science experiment that is fun for everyone. 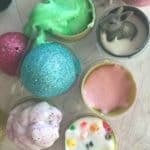 You can easily make this bath fizzies project into something you can use as a way for kids to make gifts for friends and family at the holidays! 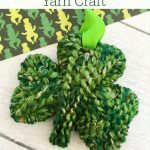 Thanks to Kari of Craft Create Cook for sharing her project and pictures with us.